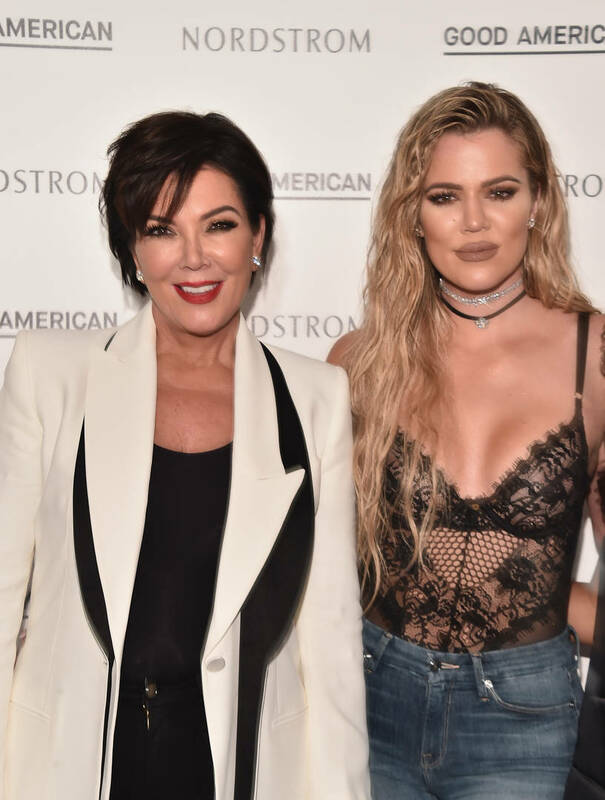 Home>Entertainment> Kris Jenner Opens Up About Jordyn Woods & Tristan Thompson Scandal: "I Pray"
"People watch the show and we remind them of things that their family might be going through or things that they're experiencing or don't want to talk about," Kris explained. "And suddenly here it is right there for them to watch and see how they might handle it or go through it because it's real." As for how she's been handling the situation along with her family's emotions, the momager said she's been praying. "First of all, I pray about it. I really do," she explained. "I find the spiritual side of me has to kick in because otherwise I feel like I wouldn't survive. But, I think that my kids make really good decisions...and as challenging as some of these situations are, I think that because they have one another and they try to make really good decisions, that they're going to come out the other side with a lot of clarity and a lot of honesty and do what they feel like is the right thing." ENTERTAINMENT Kris Jenner Opens Up About Jordyn Woods & Tristan Thompson Scandal: "I Pray"